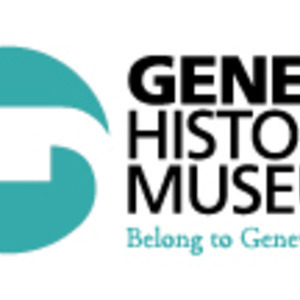 Geneva History Museum has shared a guide with you on MustSee. 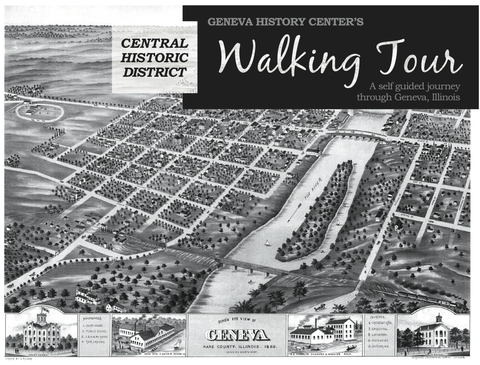 Walk through the streets of Geneva to learn about the community’s unique history. This flourishing community began in 1835 when its first-recorded settlers, James and Charity Herrington made their 300-acre claim on the west bank of the Fox River. Here they built their home, the first general store and — in collaboration with other settlers — landed a post office, built a bridge and a dam. It was inside the Herrington home, in 1837, that the early settlers established Kane County and designated Geneva as its county seat. More families continued to move from the East and began building their lives and homes in this quaint community. Geneva offered fresh spring water, fertile soil, spacious prairies and an abundance of wood and stone for building. Many structures included in this tour continue to tell the story of the families who contributed to the building of Geneva. For all of its remarkable growth and change, we believe much of Geneva today would be recognized by its earliest residents. Our ethic of historic preservation is evident in the many historic homes, businesses and public buildings that still grace our tree-lined streets and scenic river front. As you stroll, you can discover at your own pace, Geneva’s renowned and picturesque buildings. Special Thanks to David Phyfer of Stage Fright Productions and Jon Lindenberg for audio and voice production. Get the MustSee app to view this guide. View this guide in the app.